Trenching continues on the Griffith Road Sewer Project. 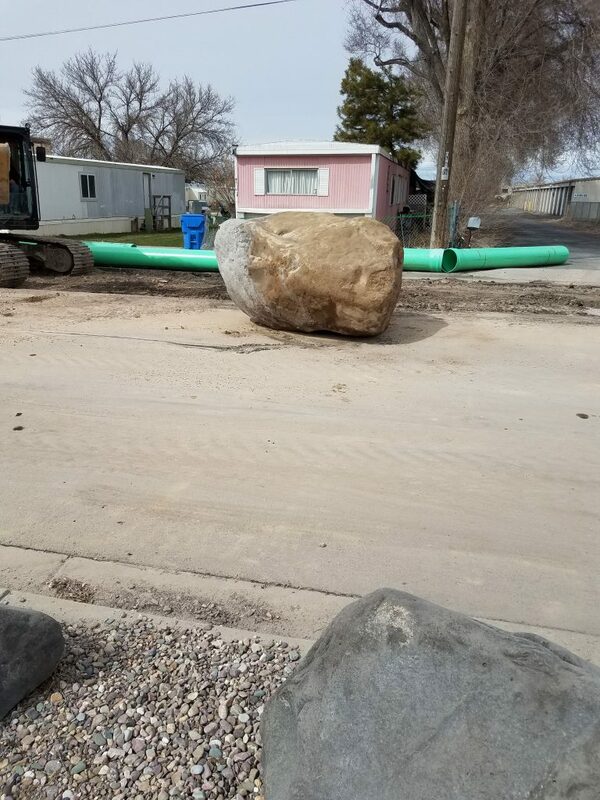 A very large boulder has been dug out measuring about 5’x7’ and 22’ in circumference! 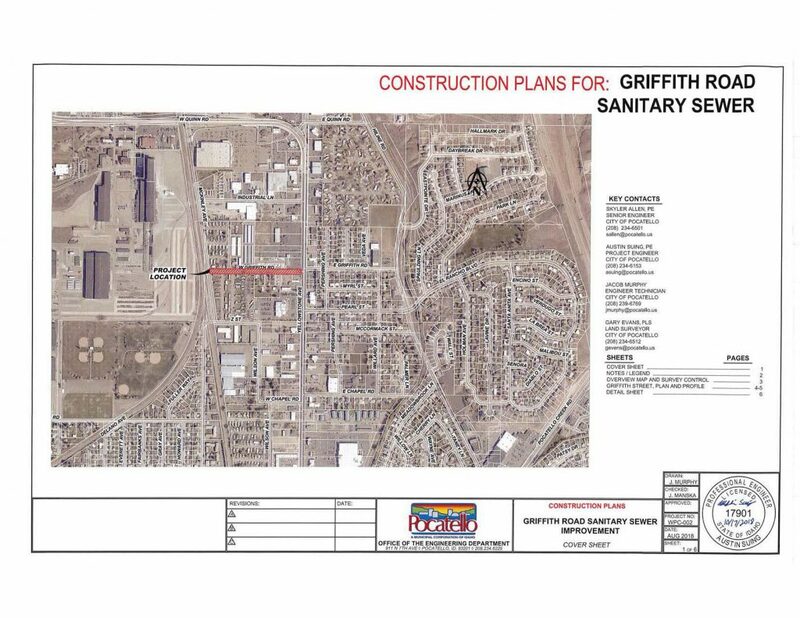 The Griffith Road Sanitary Sewer Improvement Project is located on Griffith Road between Yellowstone Avenue and McKinley Avenue. 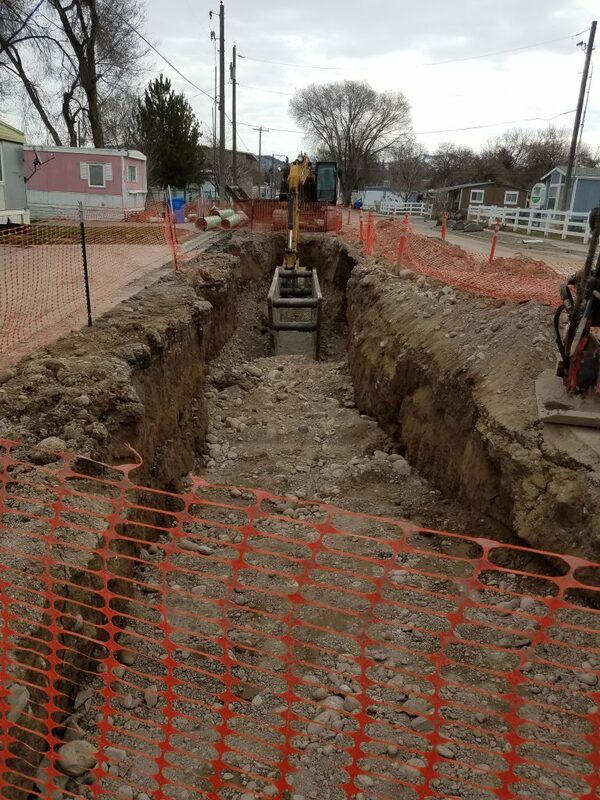 The project was designed by the City of Pocatello Engineering Department, and the contractor is A-Plus Contractors. 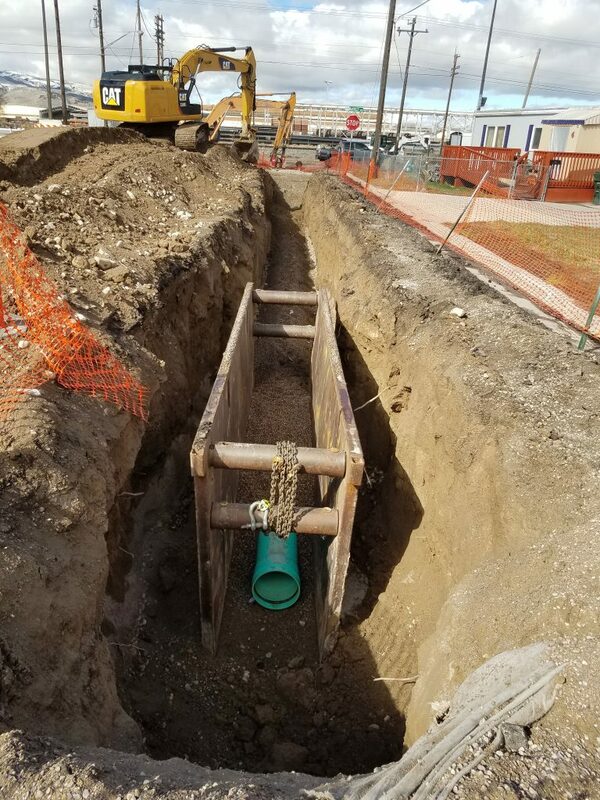 The work will consist of installing 1180-feet of 18-inch sewer line, 5 manholes, and corresponding street repairs. The contract price of $318,747.00 is budgeted from the Water Pollution Control Department capital improvement fund. 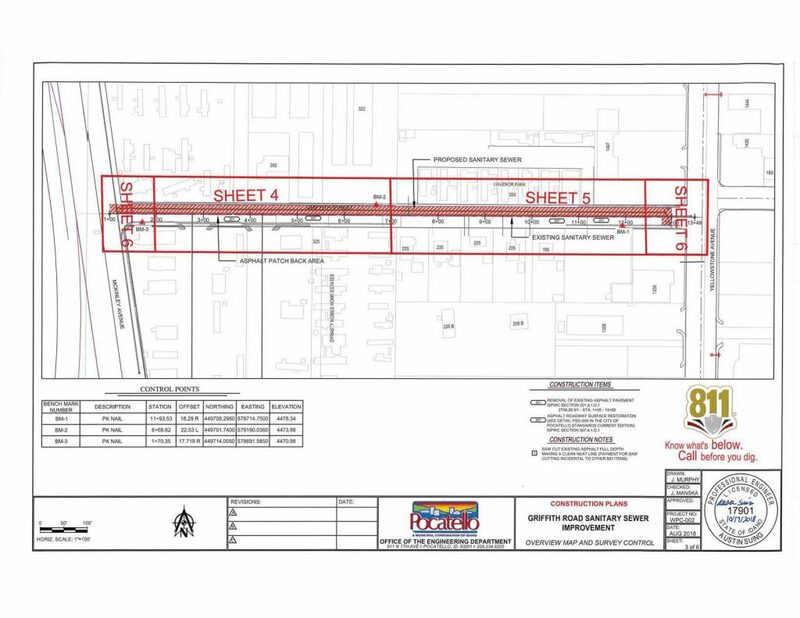 This project is anticipated to start March 25th and construction is estimated to last 60 days. Posted in Water and Water Pollution Control DepartmentsBookmark the permalink.